Jeff Everist joined CBRE in 1986 as a broker specializing in the sale and lease of industrial properties. 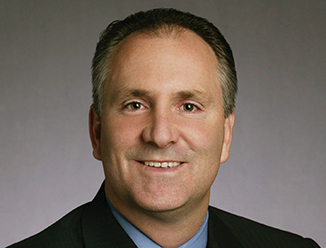 In his 24 years with CBRE Mr. Everist has represented over $4.6 billion in sales and leases. Mr. Everist received the 1997-1998 Legacy Award, which honors Houston top commercial real estate deals of the year. Mr. Everist also was named one of the top 10 brokers for CBRE Houston/Galleria office in 2003. Mr. Everist is a member of the Houston Associate of Realtors. Consistently among CBRE Houston's "Top Ten"